At Blackstone Fire Protection LLC, we specialize in fire safety. With a number of fire safeguard products available, call us first to get the fire protection you need. 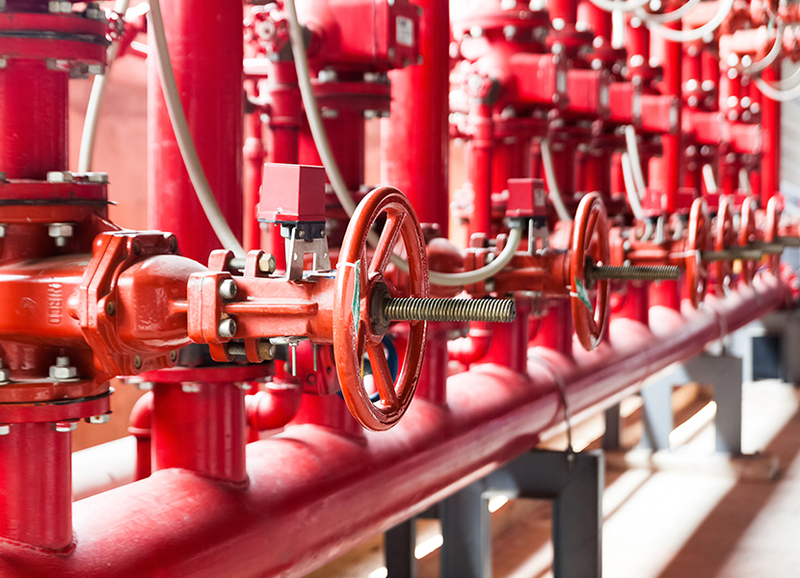 We have many products on hand including fire alarms, sprinkler systems, fire pumps, and more. We use only the highest quality materials from top manufacturers so that you can be sure that you’re getting the proper safety you need. It’s important that people in your building can quickly spread the word and warn others if a fire is present. Fire alarms are the quickest and most effective way to let everyone know about the danger. We have several options available, including manual pull alarms and auto detection systems, and can help with installation, placement, routine maintenance, and more. Fire sprinkler systems are a fast and easy way to put out small fires before they have the chance to grow. While they may seem risky, there is very little chance that a sprinkler will discharge on its own without a fire present. If the risk is still too high, we have dry and waterless options to choose from as well. 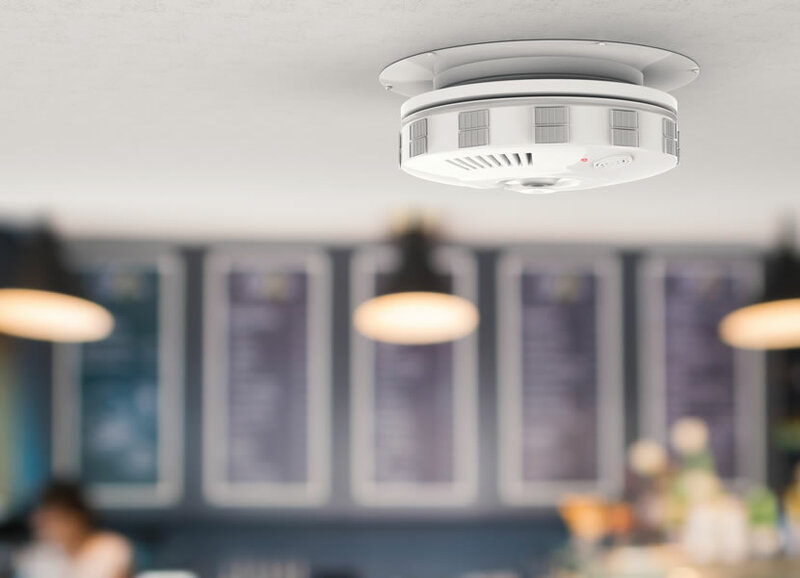 Although more costly, these systems can protect valuable and delicate equipment and won’t ruin your investments in the case of a fire. 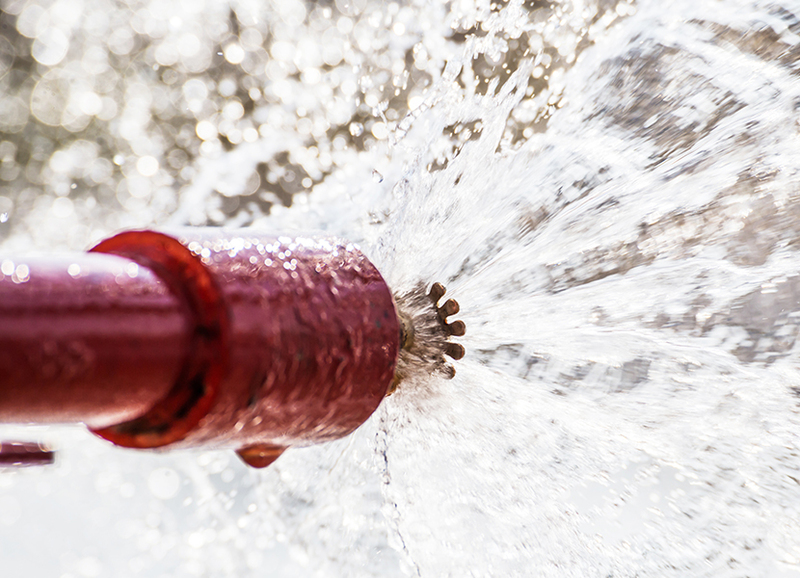 In order to have effective delivery of water through your sprinkler system when a fire happens, you need a high-quality fire pump. We only use pumps made by A-C Fire Pump as they have over 100 years of experience in the industry and have proven to produce effective equipment. With pumps from everything to small residential communities to vertical turbine pumps for industrial facilities, we’ll find the option that best suits your needs. Questions? Fill out our contact form or call our office at (360) 216-1826 for more information.